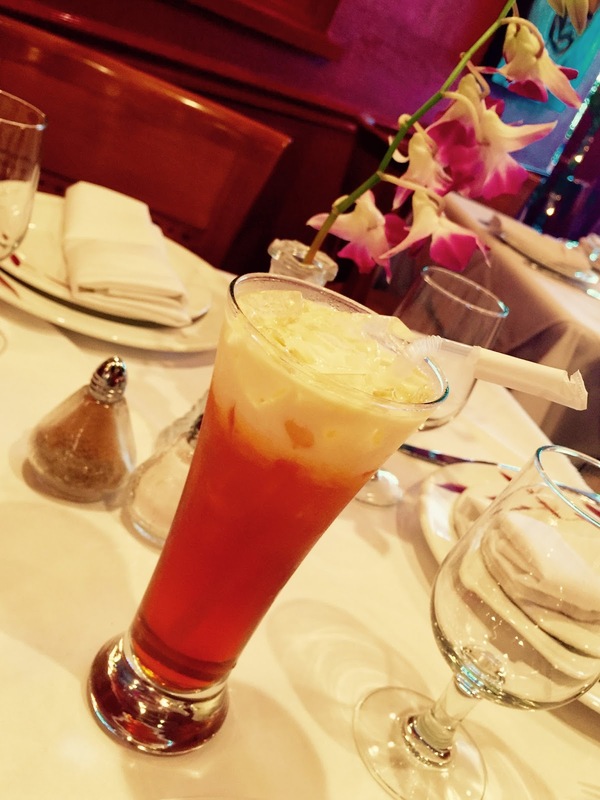 and get a FREE THAI ICE TEA! 2016 Washingtonian Best Cheap Eats! 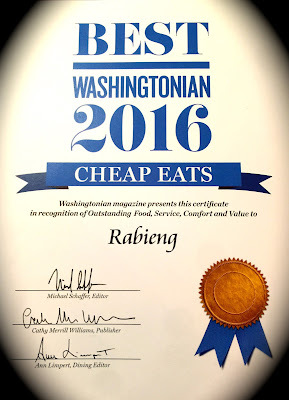 Hey Washington, we're still the BEST & we're still a BARGAIN, thank you form your support!